Or, is it possible that my love of reading is coming back? I’m not sure how (although I have my thoughts on that) but I did. Well, hopefully it will slowly come back. I actually read the book from the title and I’m in the middle or reading another one. But to get back to the book. I’m not going to go much into details. What struck me as a bit strange was the use of Abyssian’s powerful position to hurt Lila (psychologically) because he could and had the need to. Considering the atmosphere we live in now. Ok, so he’s had a really tortured childhood and is not in the best psychological frame of mind to accept goodness but still, I couldn’t help but think of all the excuses made for such cases. It’s been a long time since I read a Sigma novel. I forgot how James Bondian they sometime seem what with last minute saves and getaways from impossible situations. I don’t want to go into details about the story, I think it’s better if you read it for yourself when you are up to some good adventure/thriller fun. The most important thing about this book is that it presents genetic research and gene manipulation from two perspectives which are opposite to one another but which cannot be dismissed as completely wrong. Or right for that matter. It always comes back to ethics and morality. And some people not having them. But to make a long story short, I always learn a lot from these novels and go away wanting to learn more about different subjects. Great After The Ending give-away! 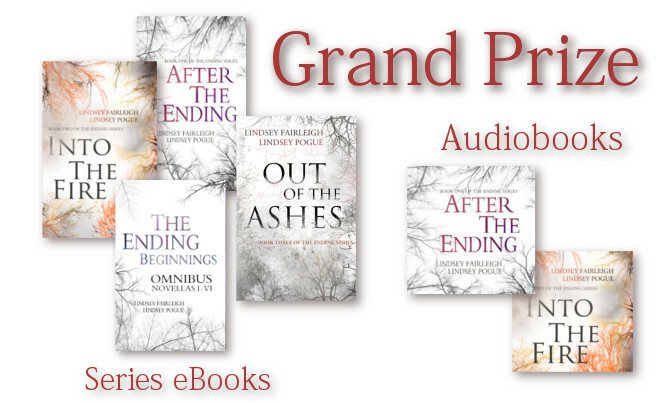 So here is your chance to win your entry into the post-apocalyptic world of the Lindsey team. Talk about wishful thinking. 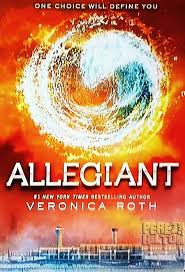 🙂 I was so sure it was the last book in the series that I didn’t even notice I was approaching the end and that there were too many things left unresolved until I actually hit the end. And realized there is one more book to come. 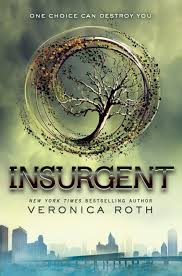 I don’t know if you know but this is one my favorite dystopian series in the last few years. I really enjoyed book one and then book 2 went in a completely different direction but gave us the background. 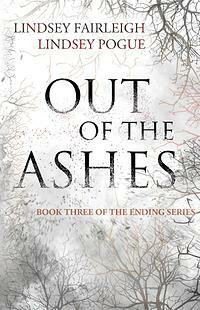 Now, Out of the Ashes feels a bit like the calm before the storm hits. …and threatens to tear them apart. As Dani and Zoe make the perilous trek home to Bodega Bay, they learn that danger can take many forms–other survivors, their friends, even themselves–and that things are rarely what they seem. Zoe is desperate to become the woman she sees in others’ memories, while Dani struggles to conceal damaging secrets, risking losing herself–her humanity–completely. Together, they must rediscover the true meaning of friendship, love, and trust, and learn just how hard they’re willing to fight for what remains of their shattered world. As relationships are put to the test, second chances are given, and new life emerges, death lurks in the most unlikely of places. To survive, Dani and Zoe must accept that sometimes hope alone isn’t enough. I must say I appreciated the little reminders who had what kind of an ability as at the moment the cast of characters has grown quite well. That said, I loved how the couples have to deal with issues and resolve some difficult stuff between them if they want their relationships to continue and prosper. Because it makes them seem so real. 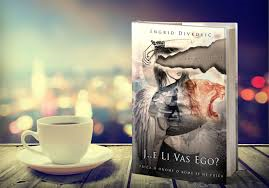 The only problem I had with the book is that it seemed we were supposed to imagine stuff happening as we would suddenly skip to someplace in the story and I was left wondering if I missed something or it just wasn’t there, only to realize the story is continuing like it’s all been done. That and the fact it’s always the guys who seem far more reasonable than the girls. They are just too emotional to be logical it seems. OK, now that it seems I didn’t enjoy it, let me dissuade you, I loved it. 🙂 I do enjoy the story-telling and the characters and the whole plot. I already forgot what I read as I read it straight away when the book came out (August 5) and well, life took its course so I’m writing about it now. Although, really, what more can be said about Kresley Cole’s IAD series that hasn’t already been said? Start reading if you haven’t already. And that we learn what awaits Nix in the future. 🙂 I can’t wait to learn who her partner will be… Maybe some people guessed it but I have no idea. Basically, I can’t wait for her book. Last week I talked about my favorite perfume houses and this week I’ll talk about my favorite authors. Although this list might change every once in a while. J.K. Rowling – Well, if you follow my blog, this can’t come as a surprise. 😉 I am a huge fan of the Harry Potter series (I admit, I haven’t yet read any of the other novels she wrote). I find the world of HP so well written that I keep going back. Especially at times of stress. 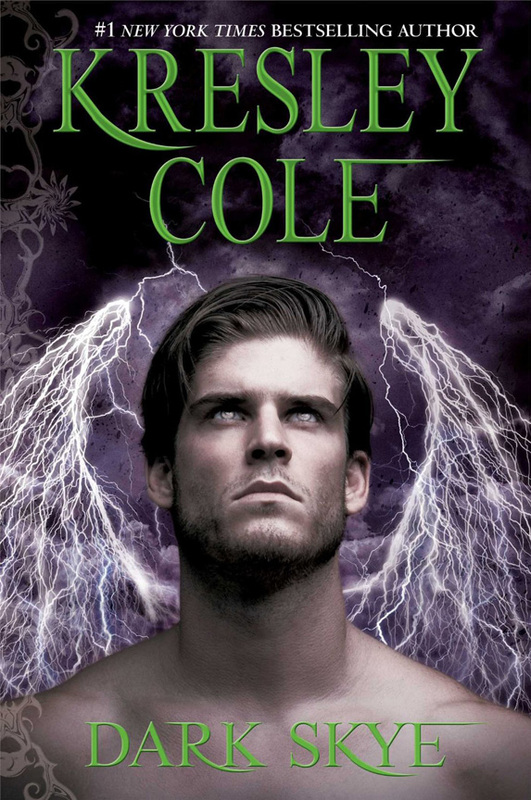 Kresley Cole – She’s on top of my list of paranormal romance authors. She’s really good at what she writes and the steaminess of her scenes is undescribable (go read and see for yourself). 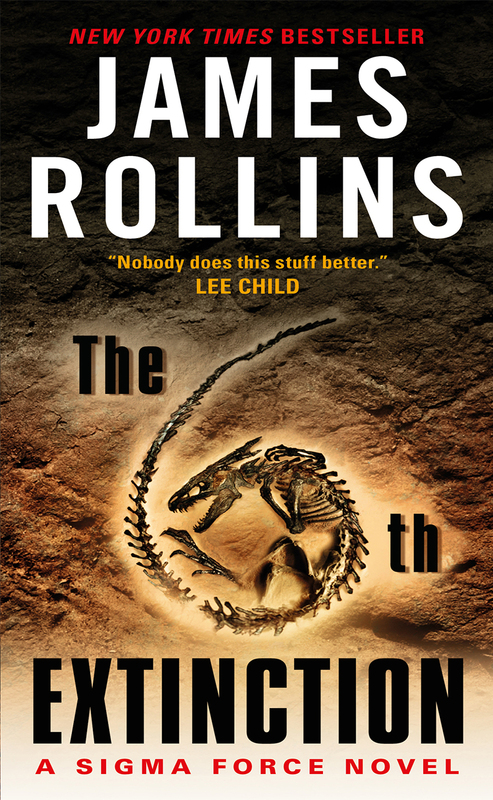 James Rollins – The list wouldn’t be right without mentioning the thrilling action packed novels that are in my opinion so much better than what Dan Brown writes. And the mysteries and legends that he can weave into the story at the same time making them believable is incredible. Marija Jurić Zagorka – She is my favorite Croatian author and my first foray into the historical romance genre which she wrote in the first half of the 20th century. Her novels are still very popular and will probably remain so for many generations to come. The bad thing though, for some reasons her descendants won’t allow her novels to be translated into foreign languages so we, fans, need to wait for the requisite time before the novels are no longer copyrighted. Jane Austen – As I am a huge romance fan, the list wouldn’t be complete without the original woman who started it all. Pride and Prejudice being of course my favorite (I admit pride is one my flaws). So, who are your top 5 authors?